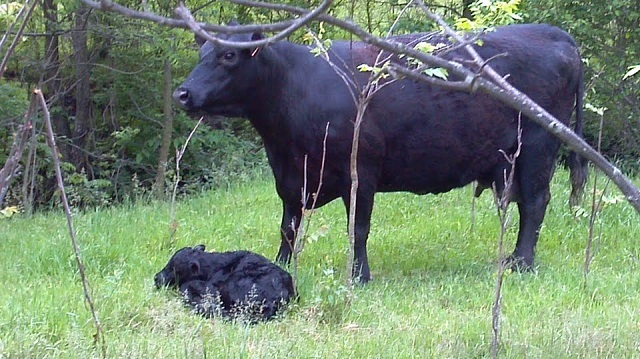 Harvest Hills Farm proudly offers Grassfed, Certified, Black Angus Beef Cattle through our Direct-to-Consumer sales--"Our Farm to Your Table"
We are sold out for lamb this year. We offer Spring Lamb annually. Check this site early 2018. 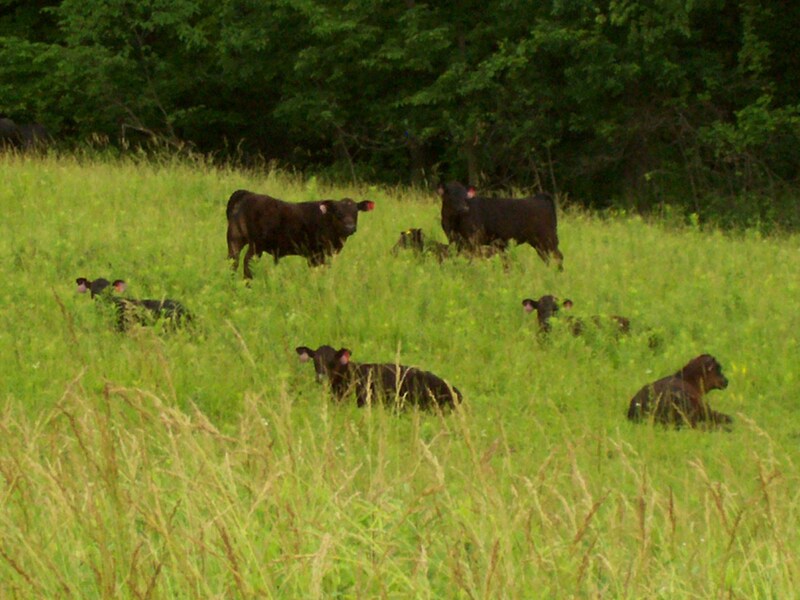 We offer direct-to-consumer sales of our USDA inspected, culinary black Angus beef by the half or full steer-- with processing, basic butchering for consumer use, and delivery within a 150 mile radius included in our pricing! 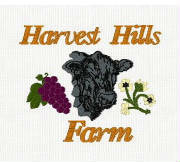 Harvest Hills Farm is a family-owned farm located in the rolling hills of northwestern Illinois, in pre-glacial terrain of the Upper Mississippi River Valley, raising free-range, grass-fed Angus beef and Katahdin meat sheep, fruits, vegetables and culinary herbs.